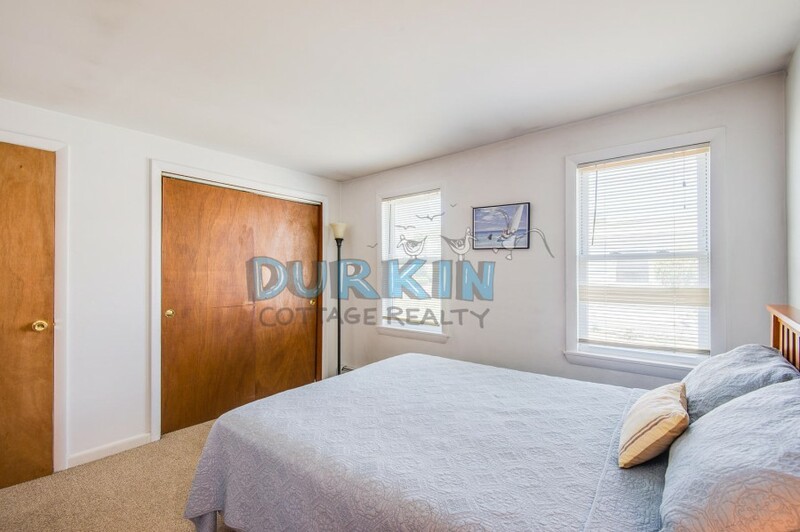 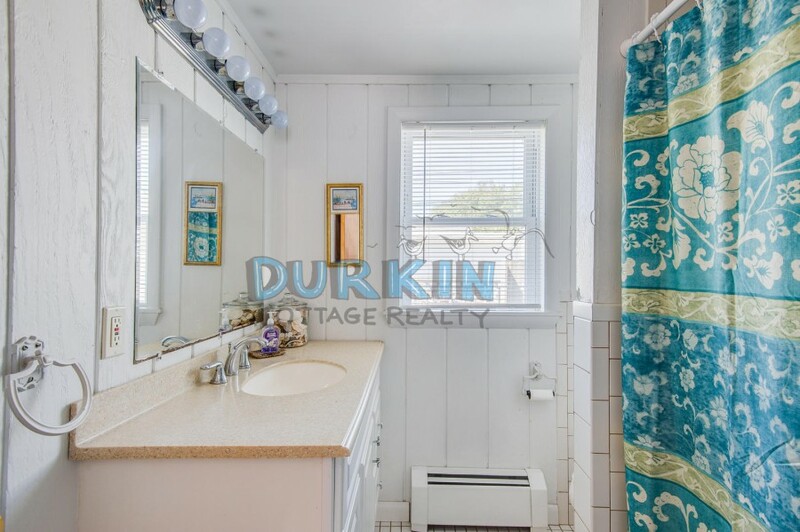 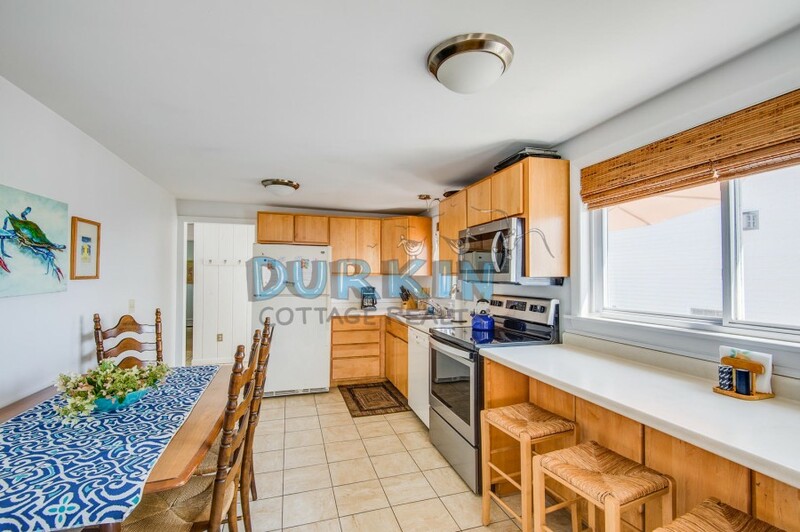 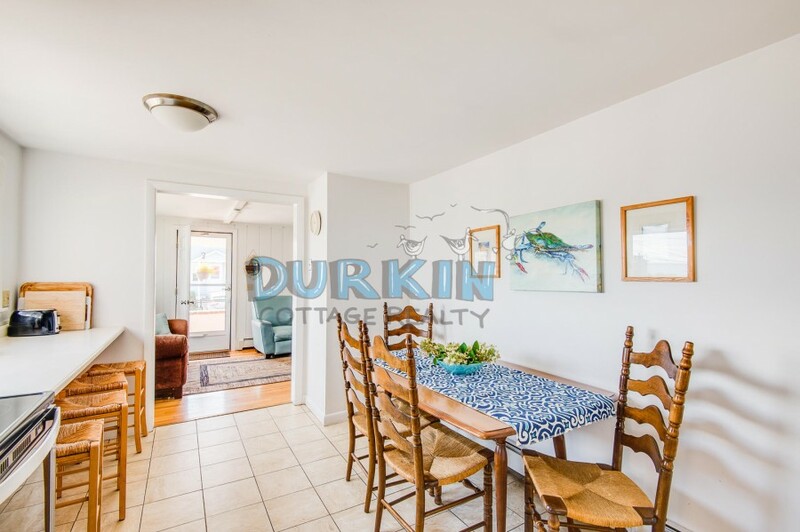 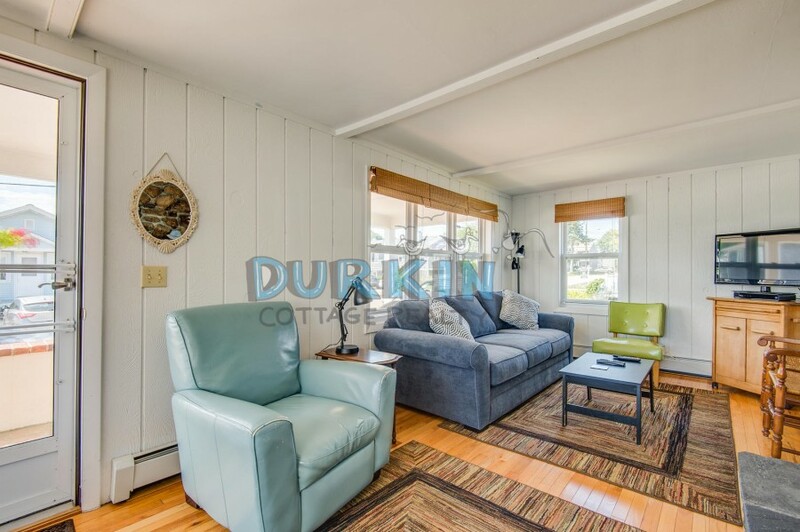 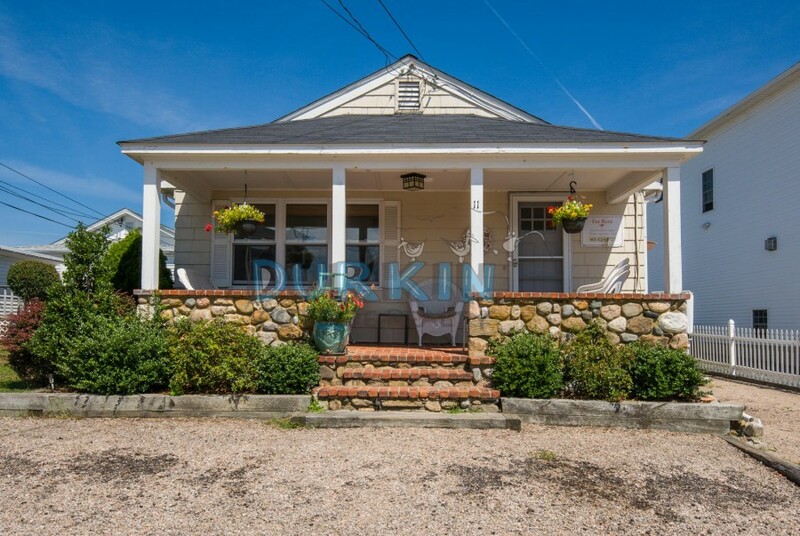 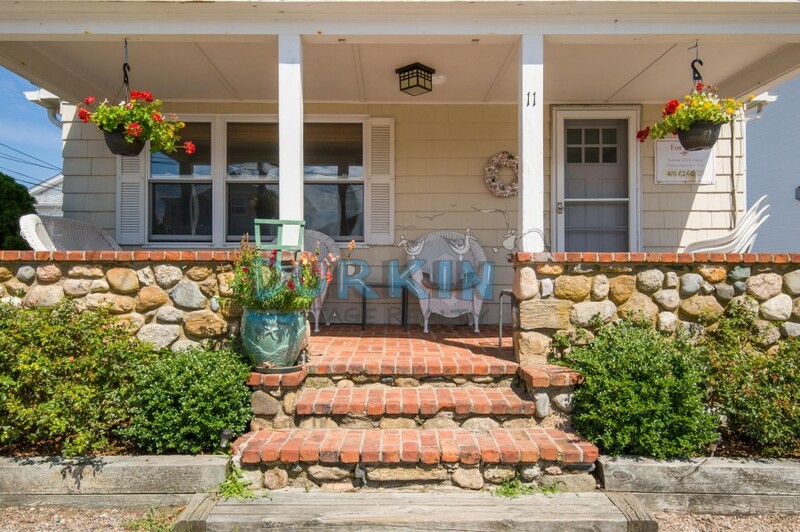 This charming, bright, and clean cottage is located just 200 yards away from Scarborough State Beach. 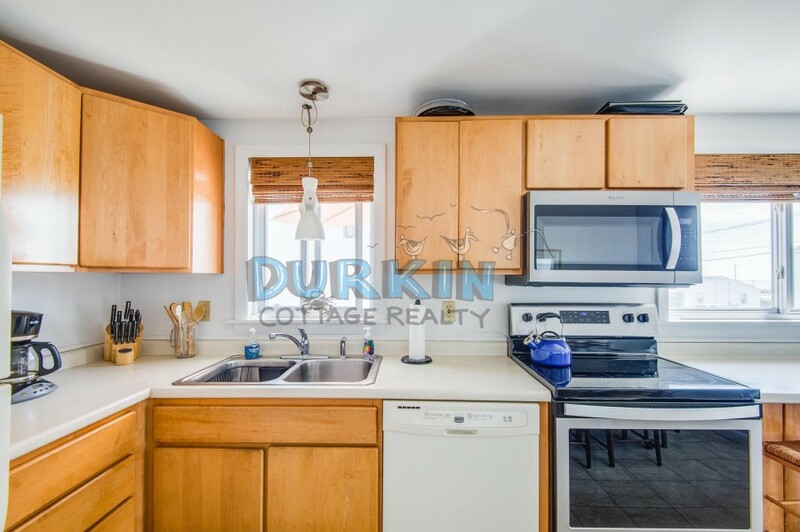 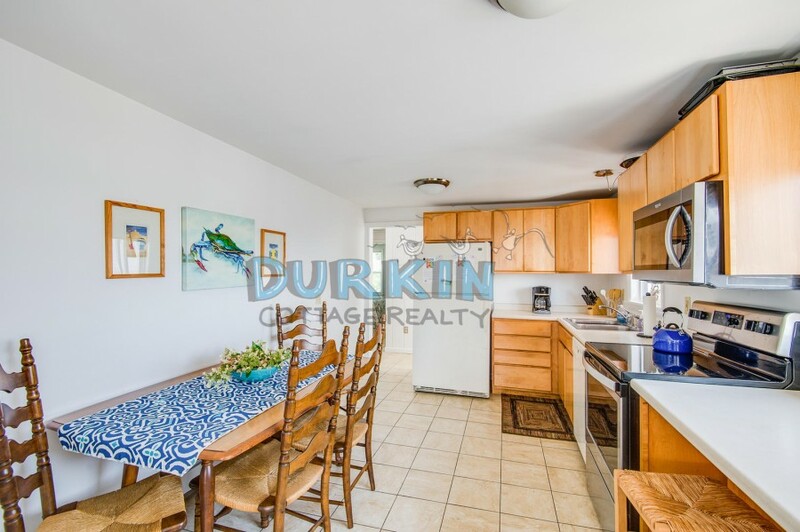 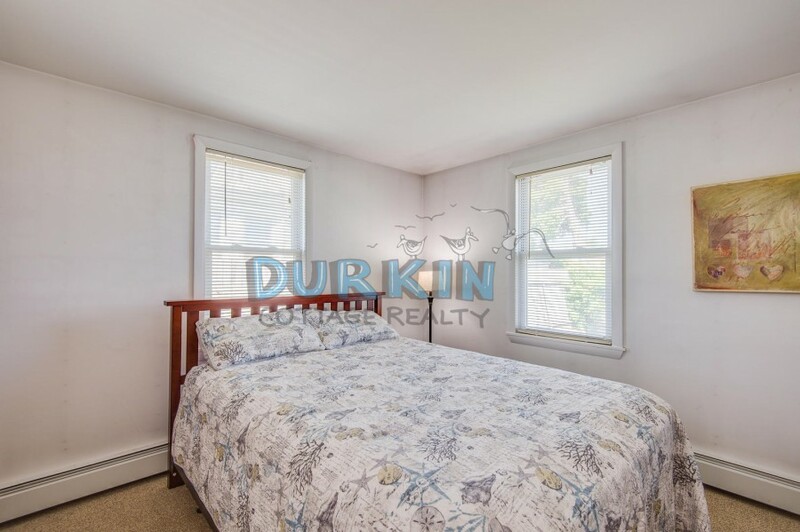 The property features an eat-in kitchen, comfortable living area, and shaded outdoor patio equipped with a picnic table. 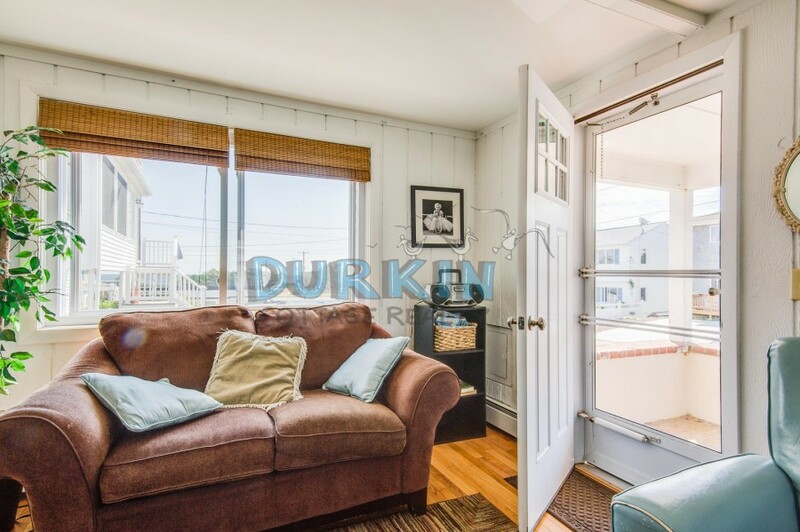 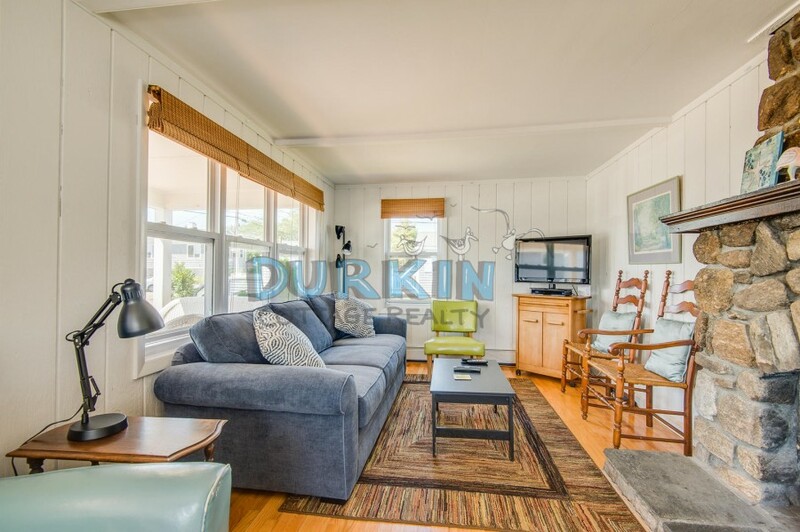 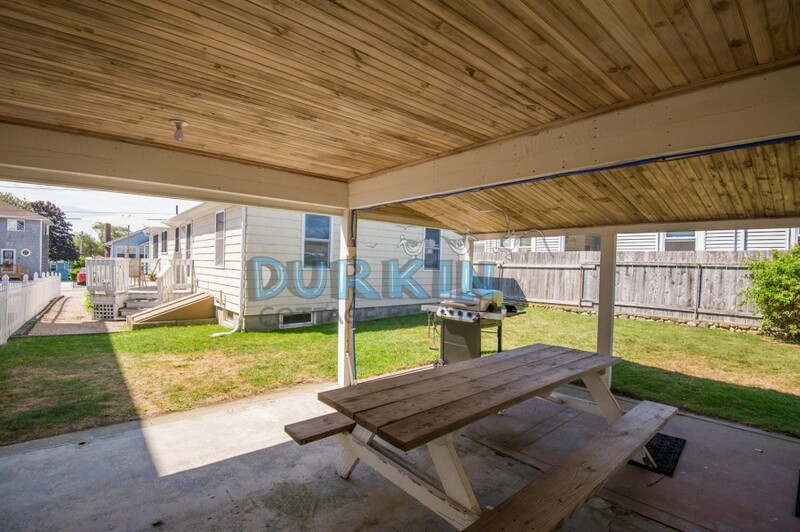 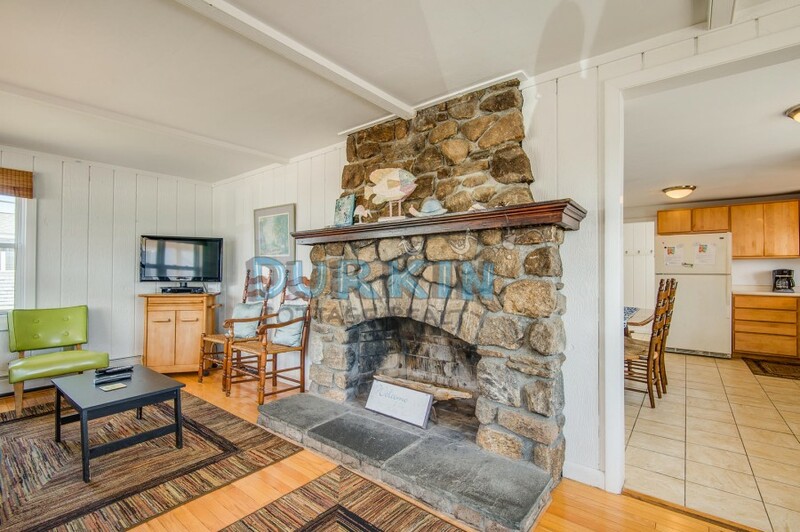 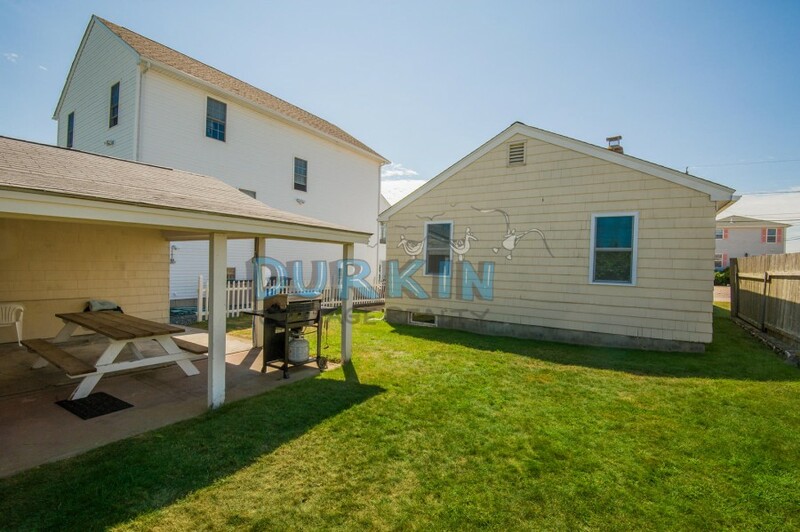 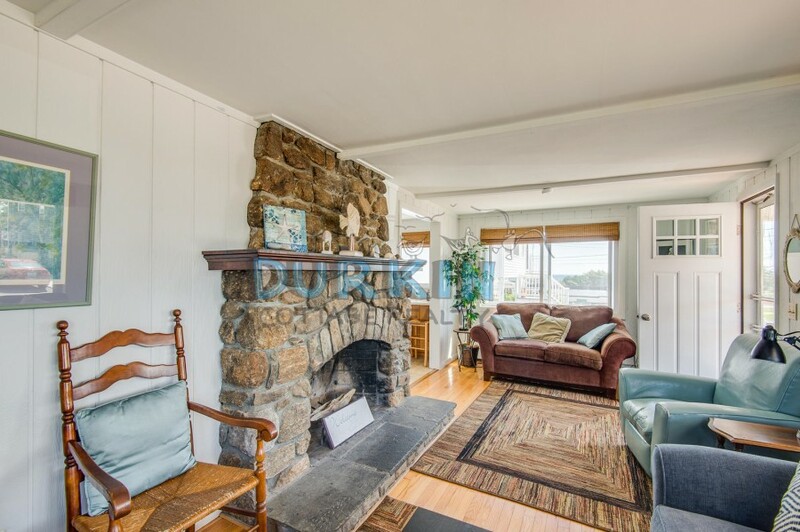 There is a covered porch and deck, perfect for soaking in beautiful ocean views and enjoying the summer day. 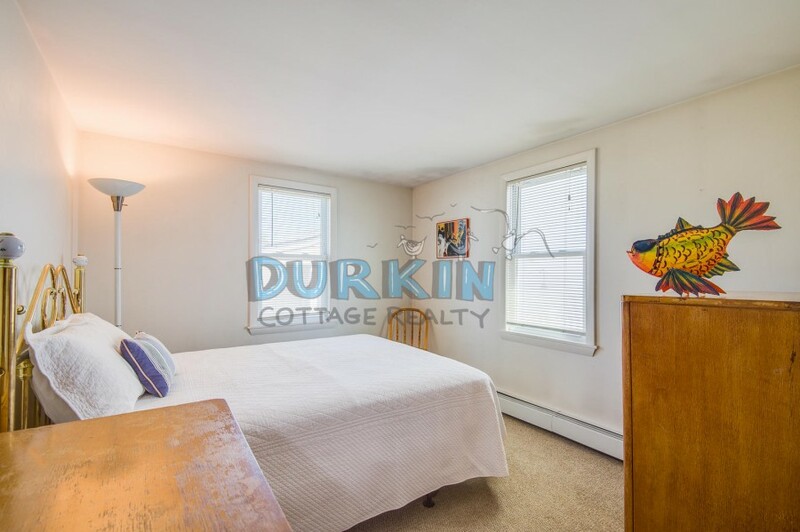 Please contact me with information regarding 11 Angell Rd.